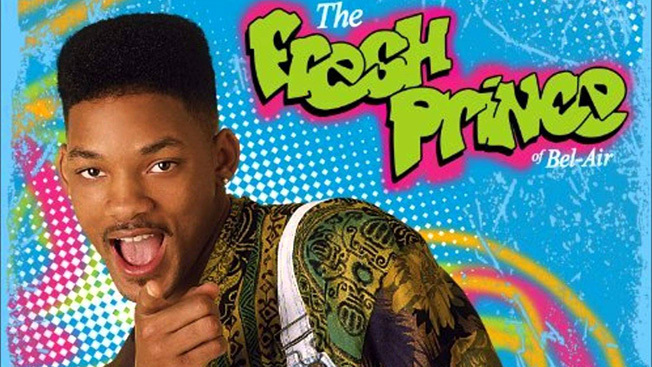 If you approached random millennials in the U.S. and mentioned the line, "in West Philadelphia born and raised," there's a high probability they'd not only the finish the phrase—"on a playground I spent most of my days"—but also recite the entire Fresh Prince of Bel-Air theme from memory. Okay, we don't have scientific studies to back this up, but according to our our weekly Adweek/Shareablee branded Instagram video chart, Will Smith's recognizable rhyme still strikes a chord. His performance of the song on The Ellen Show received almost 16,000 comments on the platform and was viewed upward of 317,000. The '90s are back, indeed. Still, not even the power of nostalgia could give the Fresh Prince the top spot on the chart. Taylor Swift's cats proved once again that you can just shake off animal cuteness. The Instagram clip of her pets nuzzling each other was the top celebrity video of the week, with more than 1.4 million likes. That bests her previous record since we started tracking her Instagram activity, which was for another clip featuring her cat. Each week on our multimedia Instagram chart, we feature eight categories (auto, beauty, consumer electronics, retail, fashion, celebrity, sports leagues and TV shows). Two wildcard topics also make a guest appearance each week. This week, we're including entertainment and pro sports.